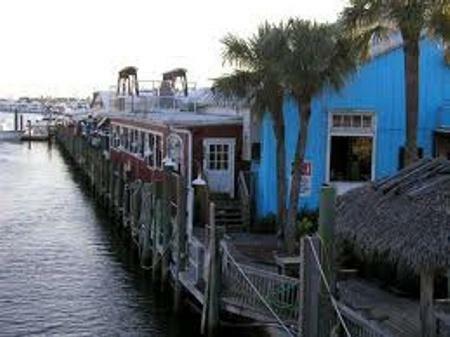 In the 1920s “Old Florida” tin topped buildings were originally home to clam shelling, oyster processing, boat construction and maintenance operations. Seven of those sturdy old buildings were transformed to become “The Old Marine Marketplace at Tin City” – a colourful maritime-themed mix of shops and eateries. Riverwalk Waterfront Dining is a huge Bon Voyage favourite and many a grouper sandwich and margarita have been enjoyed while watching the boats and dolphin swim by. 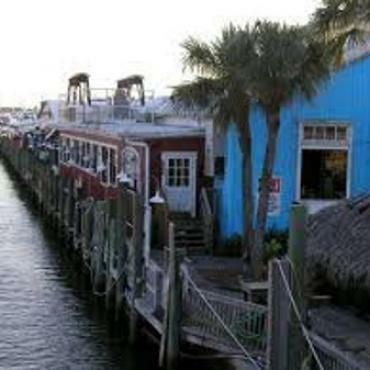 Also located at Tin City is Cruise Naples. 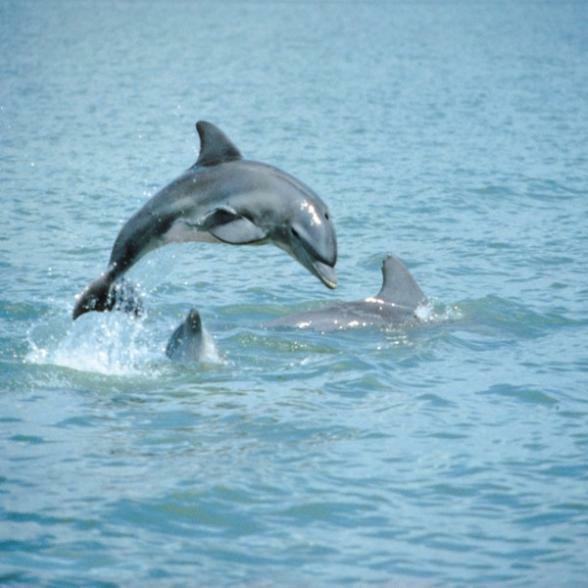 Whether it's watching a pod of playful dolphins, enjoying the sights of Naples' luxurious waterfront homes or watching the sun sink into the Gulf on a sunset cruise, Cruise Naples’ variety of 90 minute narrated tours are sure to please. There are several daily departures to choose from and if you’d prefer to be the captain - boat rentals are also available along with fishing charters and jet ski tours. We've been on the dolphin cruise many times and have NEVER been disappointed!